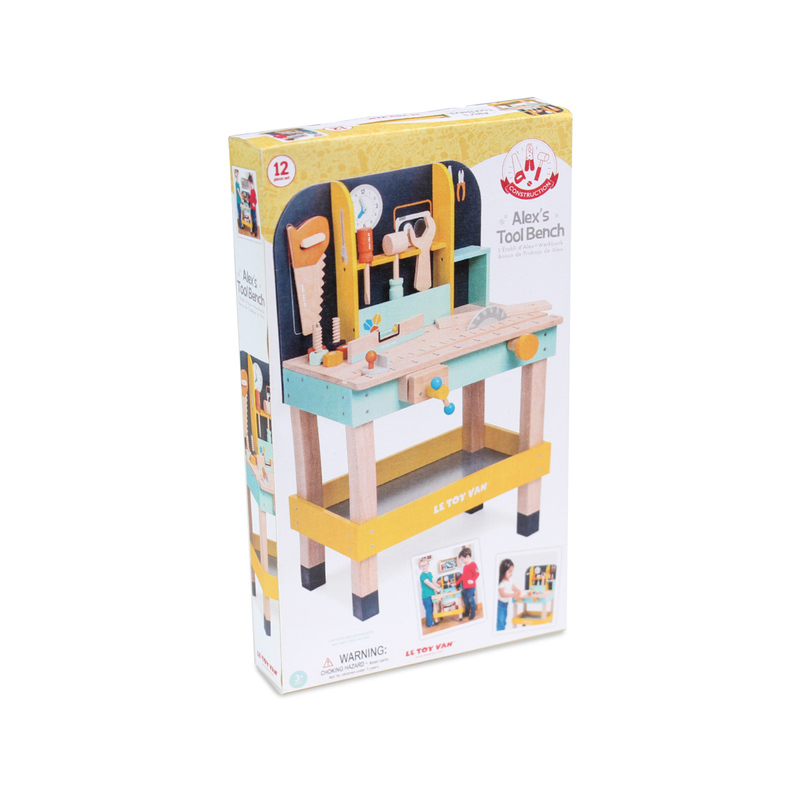 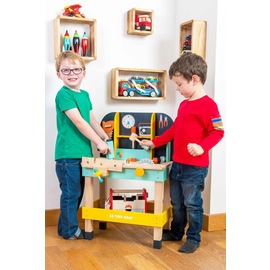 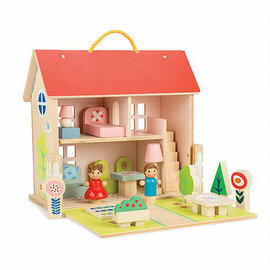 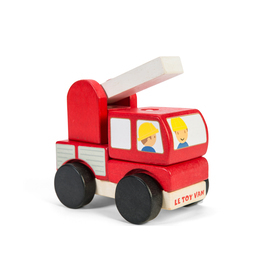 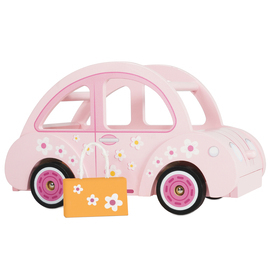 Bring out the little builder in your child with this fantastic wooden tool bench with wooden tools. 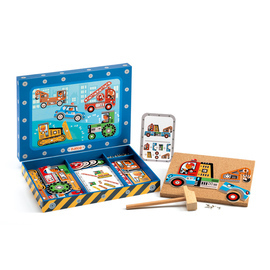 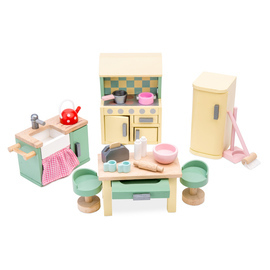 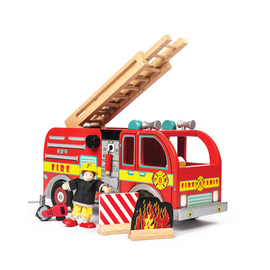 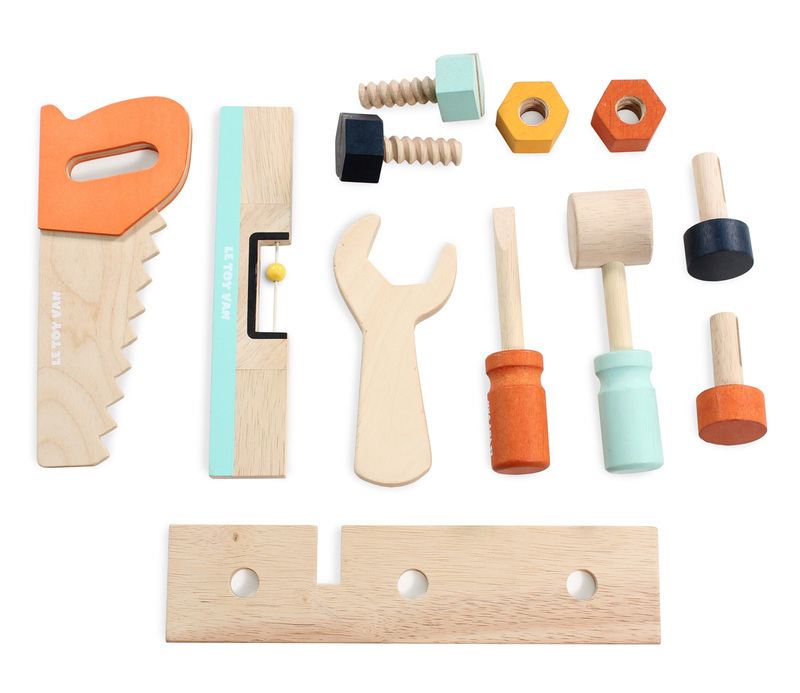 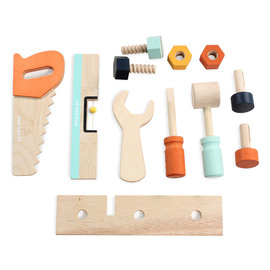 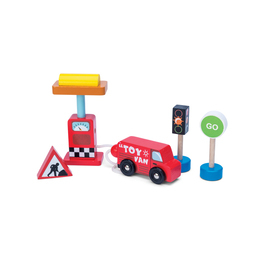 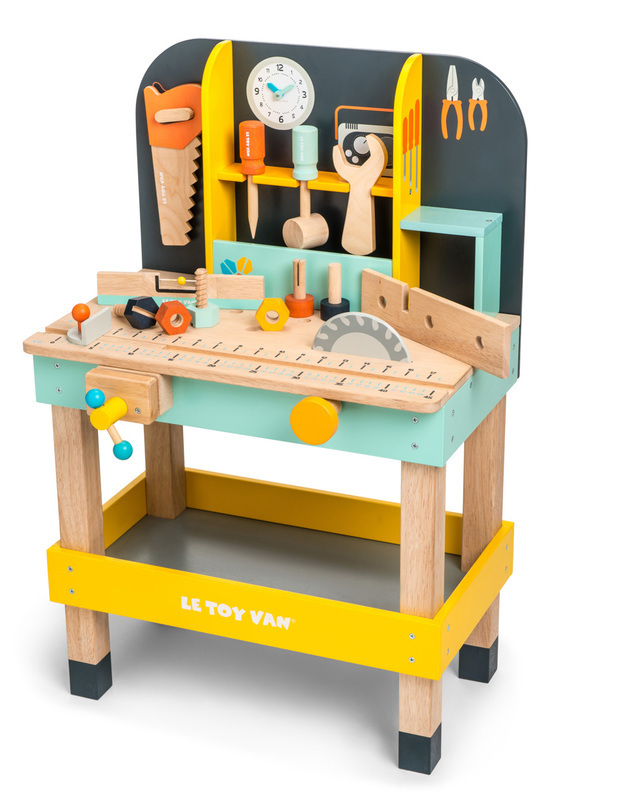 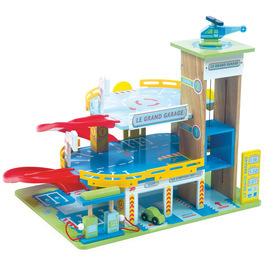 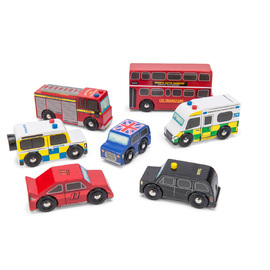 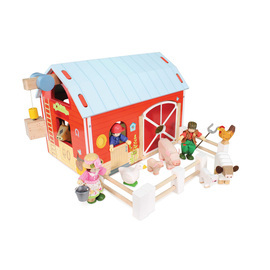 The Le Toy Van Alex's Work Bench set is a sturdy workbench complete with 12 toy tool accessories: a saw, a hammer, a screw driver, a spanner, a spirit level, 2 bolts, 2 screws, 2 nails and a piece of wood. 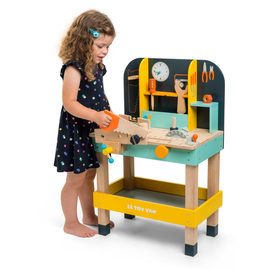 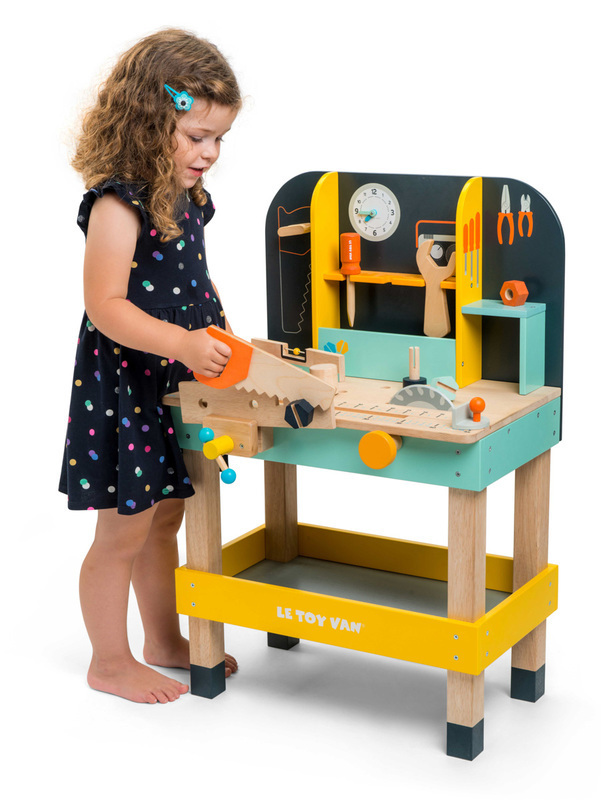 This kids wooden tool bench is equipped with a great range of workbench activities including an atbed circular saw, a measuring gauge and a vice. 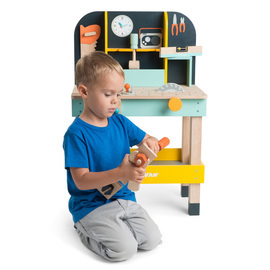 The back wall features a shelf to tidy the tools and a hook for the saw. 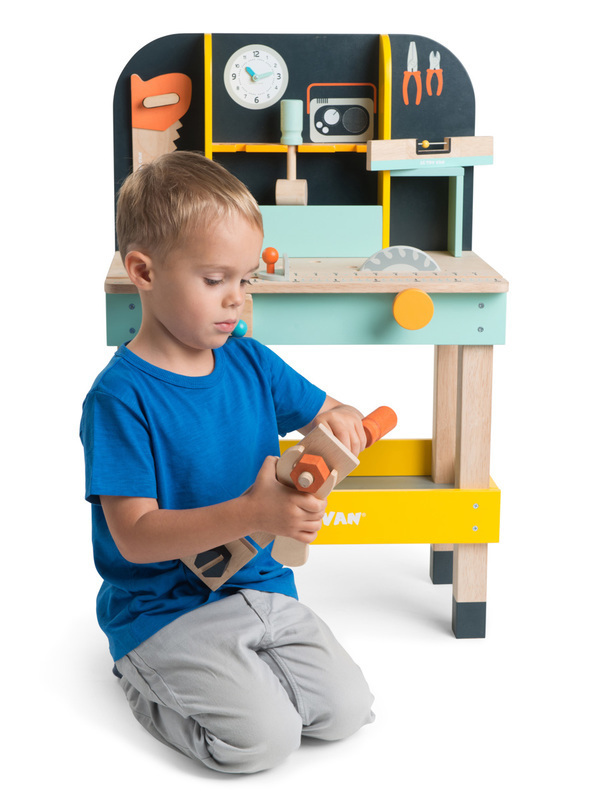 The painted artwork also features a radio, pliers, and a clock with movable hands. 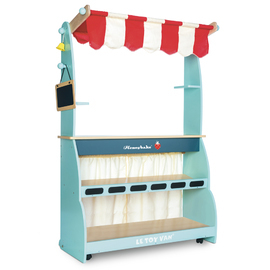 The back board can be used as a chalkboard. 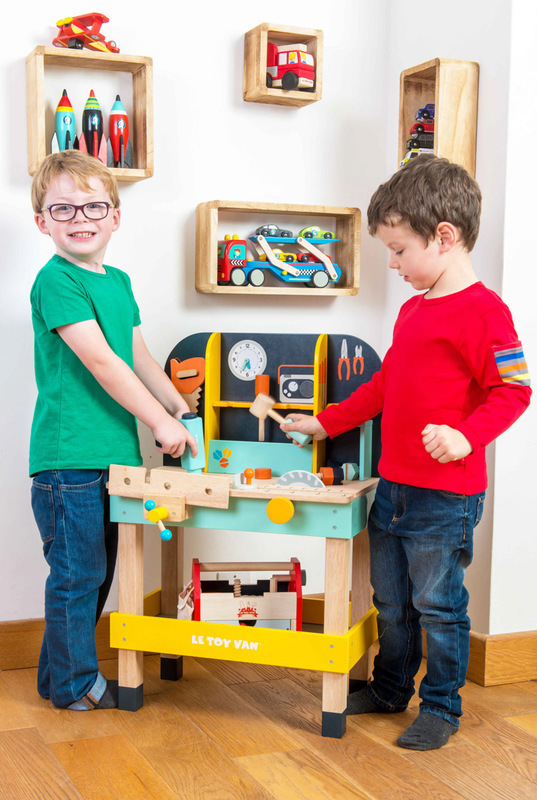 Below the workbench is a useful base storage shelf. 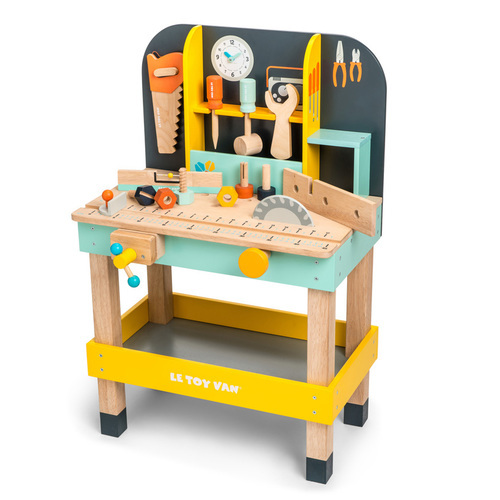 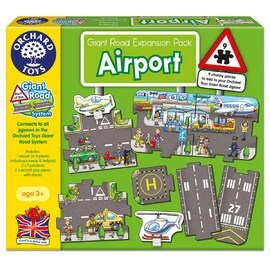 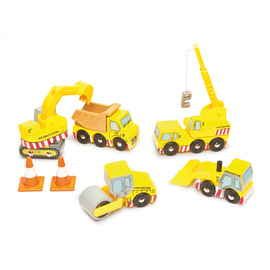 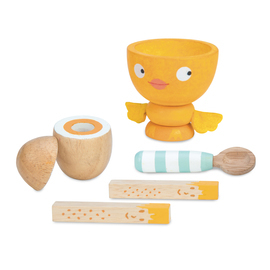 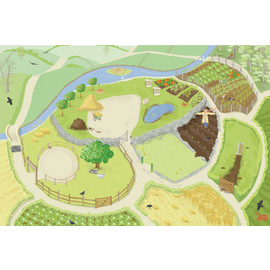 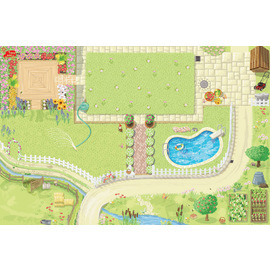 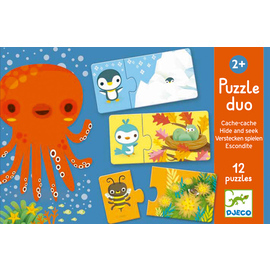 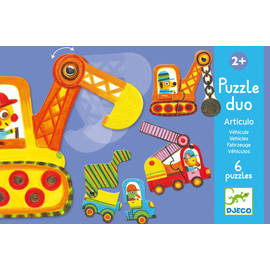 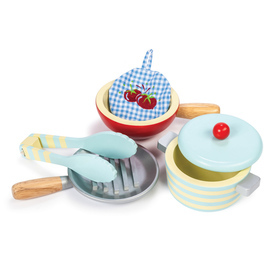 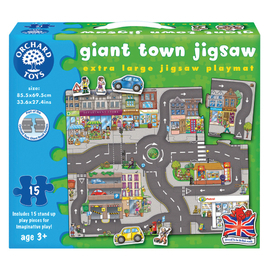 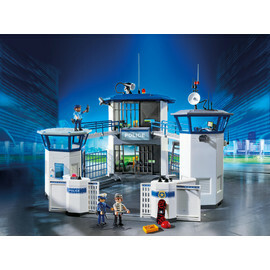 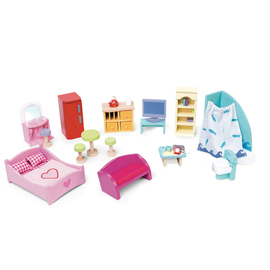 This fabulous children's tool set and workbench will inspire hours of imaginative play in your child and will keep them busy for hours.